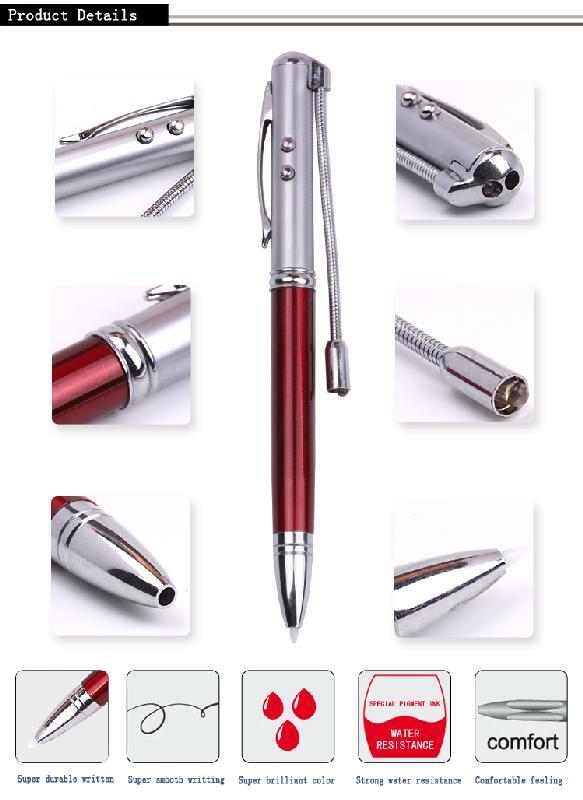 It is a practical ballpoint pen as well as a most popular promotional gift to protect logo. 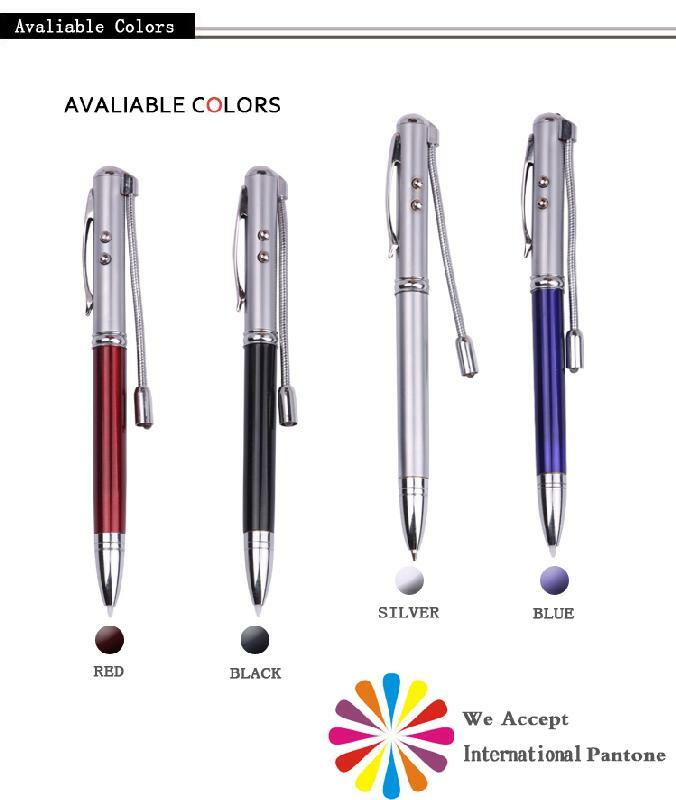 Call for variable options,if you want to print your logo on our products, we will re offer to you as your request. 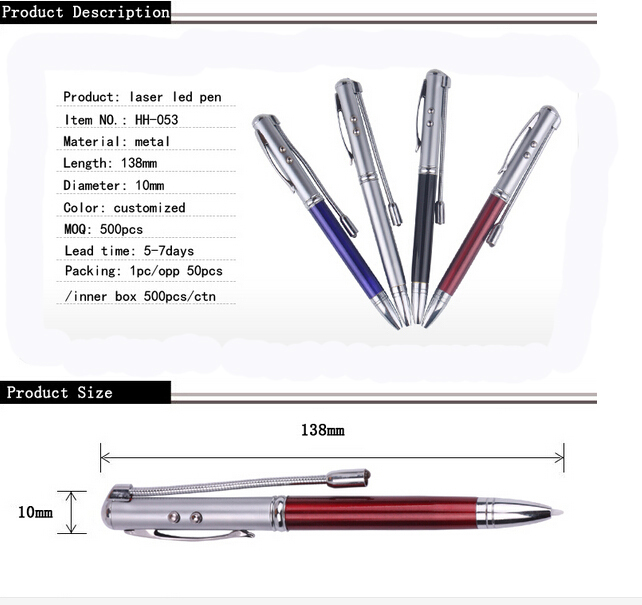 Size : 5 3/8" x 3/8"
Imprint Size : 1 5/8" x 1/4"